This was the subject of the Open House and mini CE course at our office this past Wednesday night. 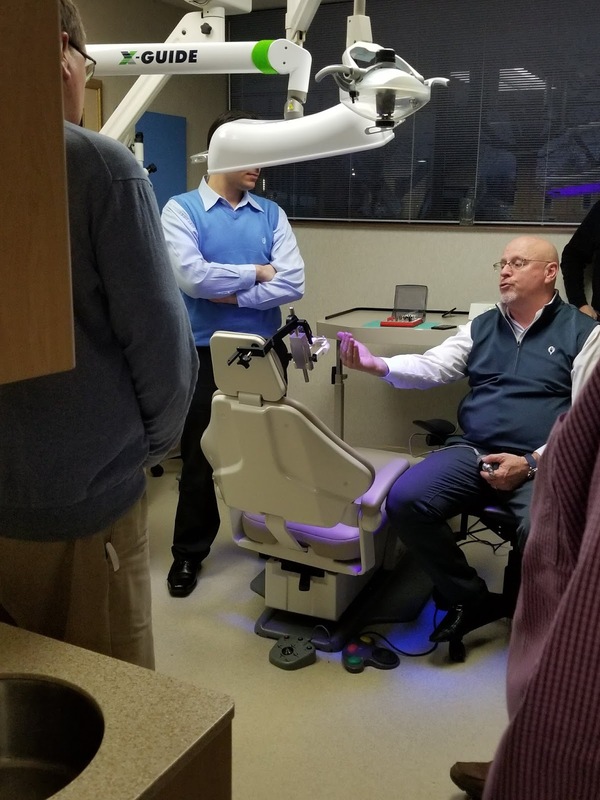 Dr. Duello continues to work hard to bring the best of the growing digital technologies to his practice and share the benefits of these technologies with the St. Louis dental community. The X-Guide by X-Nav Technologies was the darling of the night. This GPS guided surgery technology has made "perfect" implant placement a reality. X-Guide allows for the transfer of the 3D treatment plan direct to the patient's mouth for the surgical procedure utilizing GPS technology to precisely place dental implants. Basically, it creates a virtual surgical guide rather than a physical one, thus reducing the margin of error to .222microns. 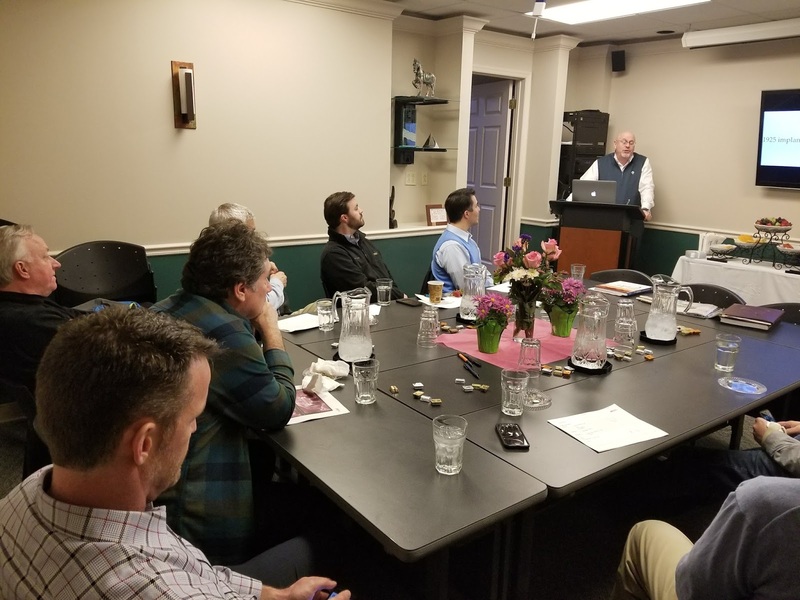 Dr. Duello continues to embrace the burgeoning growth of the digital world in dentistry because it ultimately allows the dental practitioner to give patients what they truly want: less time in the dental chair and a very predictable outcome. We've been reporting that periodontal disease is associated with many systemic inflammatory diseases, but now there is emerging evidence that a specific bacteria may contribute to age-related macular degeneration. 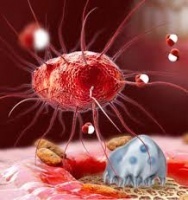 The anaerobic gram-negative bacteria Porphyromonas gingivalis (Pg) is the root of this evil. If you or a loved one have symptoms of gum disease then you need to act. Gum treatments are a relatively easy way to prevent devastating systemic diseases that can threaten your eyesight and even your life. Below is a synopsis of the new research into the age-related macular degenration that is associated with Pg. Dr. Arjunan states that, "This is the first study to demonstrate the link between oral pathobiont infection and AMD pathogenesis and that Pg can invade human retinal-pigment epithelial cells & elevate AMD-related genes which might be the target molecules for both diseases." At the 47th Annual Meeting of the American Association for Dental Research (AADR), held in conjunction with the 42nd Annual Meeting of the Canadian Association for Dental Research (CADR), Hyun Hong, The Dental College of Georgia at Augusta University, presented a poster titled "Investigating the Enigmatic Link Between Periodontal Inflammation and Retinal Degeneration." Materials provided by International & American Associations for Dental Research. Note: Content may be edited for style and length.